Jack McBride, volunteer and intern coordinator at Para La Tierra, graduated in Spring 2017 from the University of Washington with a bachelor’s degree from the honors program in Anthropology: Human Evolutionary Biology. He works primarily in field biology, and though his personal interest is mainly in primates, his role at PLT also involves forays into environmental education, non-profit administration, museum work and taxonomy. 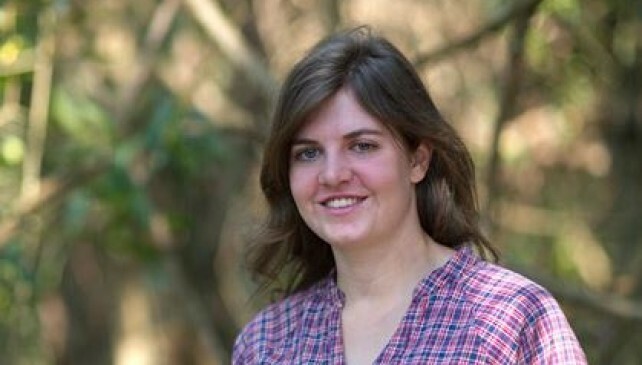 PLT’s Becca Smith is a member of an elite team of ground-breaking scientists, conservationists, educators, and storytellers, funded by National Geographic to help make an impact for the planet. 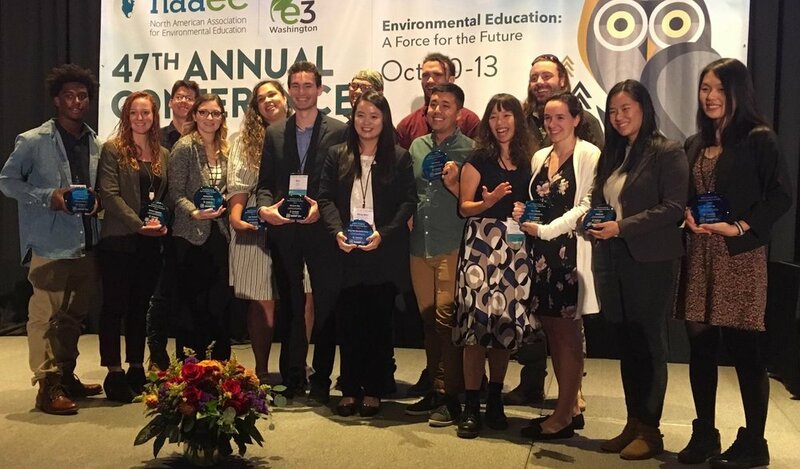 Joe was honoured to be part of the largest congress dedicated to improving environmental education around the world. He spoke about Voces de la Naturaleza, the conservation education programme he and Jorge Ayala created. The twelve 01 project caught up with Joe while he attended the One Young World Summit in October 2017. Hear what he had to say about being an environmentalist. Karina is interviewed for the Fierce Women's Collective website. "Yeah, it was a very big culture shock at first….mainly because I think there was some bit of my brain that thought some people would speak English (laughs)…I was wrong." 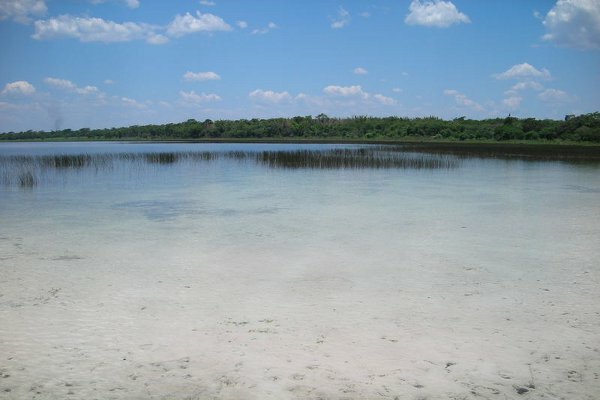 Tropidurus lagunablanca was first discovered by Fundacion Para La Tierra, a conservation NGO in Paraguay. The lizard was named after the Reserva Natural Laguna Blanca and has been designated as critically endangered. Karina Atkinson y Maritza Morales son jóvenes laureadas de los Pemios Young Laureates Rolex Awards for Enterprise recibido en Ginebra Suiza en el año 2013. Fue en 2012 cuando tuvieron la oportunidad de conocerse en Nueva Delhi, India durante el anuncio de dicho galardón. Karina Atkinson è la ‘Donna dell’anno 2017’, un premio istituito nel 1998 che premia le donne impegnata nella promozione della pace, nella difesa dei diritti umani e nello sviluppo sostenibile. 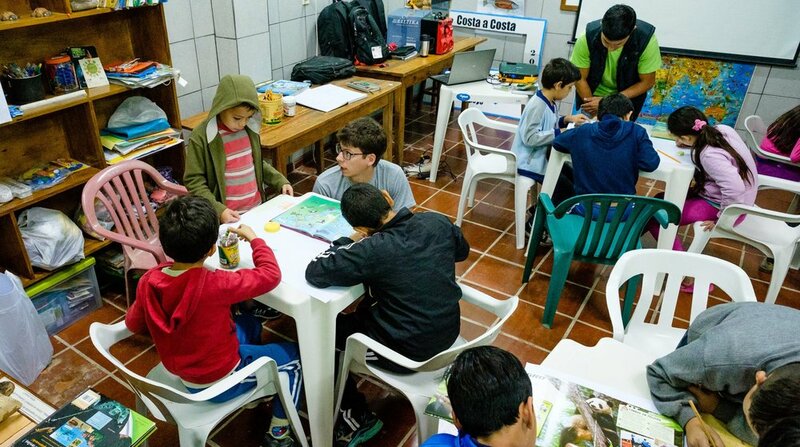 Since winning the Rolex Enterprise Award in 2012, Karina Atkinson and her organization, Para La Tierra (PLT), have received much positive attention for their conservation efforts in South America’s forgotten corner. Integrantes de una organización no gubernamental, encabezados por biólogos de Escocia y Estados Unidos, hace 5 años vienen impulsando un programa de conservación ecológica de la reserva natural Laguna Blanca. 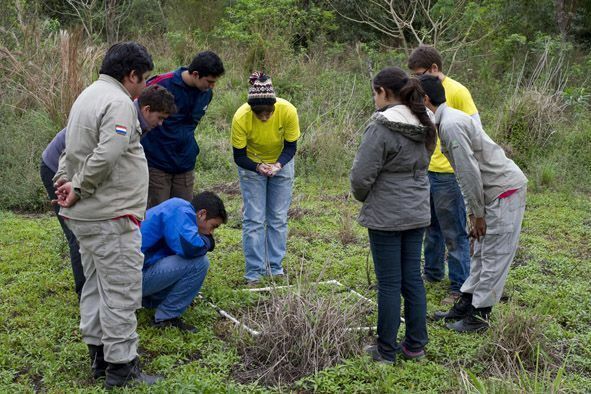 Jóvenes investigadores y ambientalistas, en su mayoría extranjeros, apuestan por la protección del hábitat de la fauna y flora e investigación científica de Laguna Blanca, ubicada en Santa Rosa del Aguaray. Atkinson’s goal is not only to do research and conserve the space and wildlife, but also to change attitudes of the locals. En esta ocasión os presentamos un proyecto ecointeligente que hemos conocido a través de los Premios Rolex a la Iniciativa. Il Premio “La Donna dell’Anno” è stato istituito nel 1998 dal Consiglio regionale della Valle D’Aosta per sostenere l’attività e i progetti di donne straordinarie impegnate nella promozione della pace, nella difesa dei diritti umani e nello sviluppo sostenibile in diverse aree del mondo. 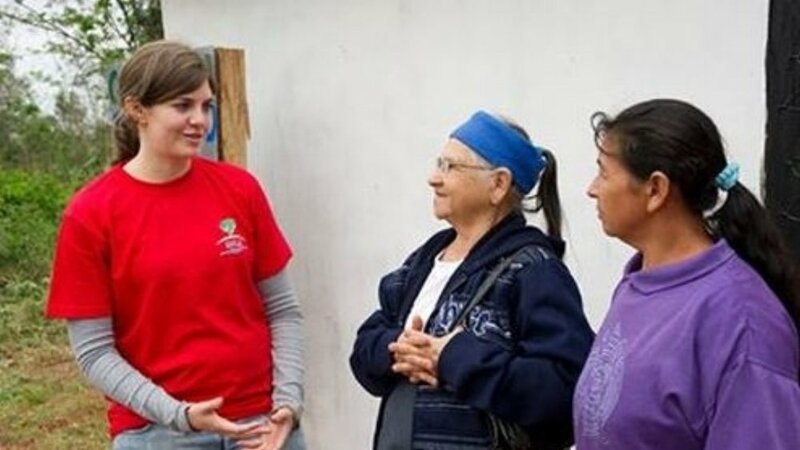 Karina Atkinson, a genetics graduate from Glasgow University, is the poster woman for voluntourism being a life-changing experience. 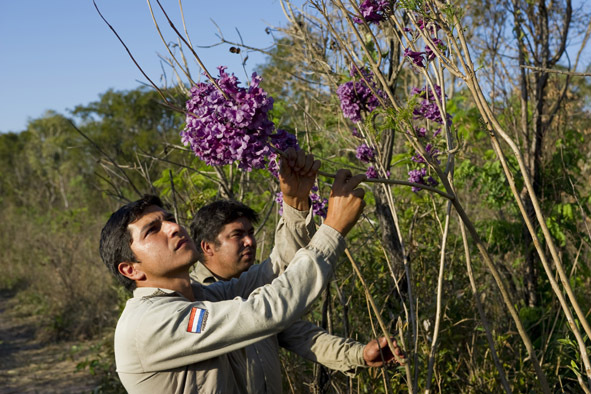 Landlocked in the navel of South America, the forests, wetlands and savannahs of Paraguay boast rich biodiversity and endemic species, yet the unique landscapes of Paraguay also face increasing threats, primarily from agricultural expansion. 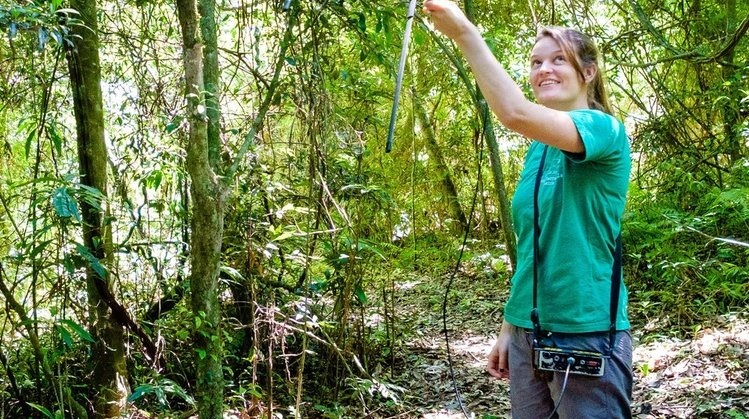 Karina Atkinson help set up a nature reserve in Paraguay three years ago and among the creatures she's found include the naked-tailed armadillo and the white-bellied woolly mouse opossum. 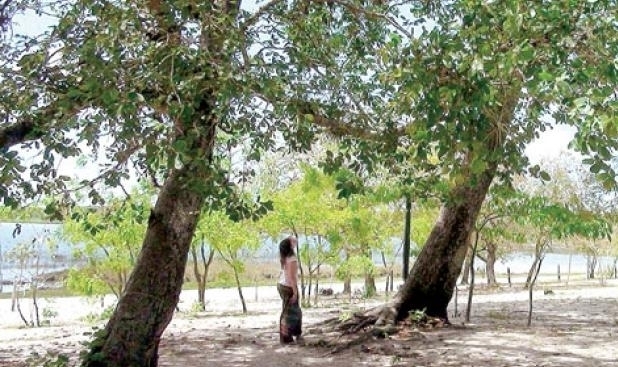 Sin litoral en el ombligo de América del Sur, los bosques, los humedales y las sabanas de Paraguay cuentan con una rica biodiversidad y especies endémicas, sin embargo, los paisajes únicos de Paraguay también se enfrentan a crecientes amenazas, principalmente de la expansión agrícola. Five young men and women who embody the spirit of enterprise, the ideas and will to make the world a better place, were named today the 2012 Young Laureates of the Rolex Awards for Enterprise. Paraguay is a small country sandwiched between the giants of South America. It is overlooked both by travellers and by conservationists. With an emphasis on finding the path to becoming an explorer, Karina shares her personal experience of transitioning from being a student to living and working in Paraguay, where she has an impact on the protection of endangered habitats and species. This will be the first accurate count of a breeding population of White-winged Nightjars in one site; all other counts to-date have been estimates extrapolated from sample data collected at one location within a site. 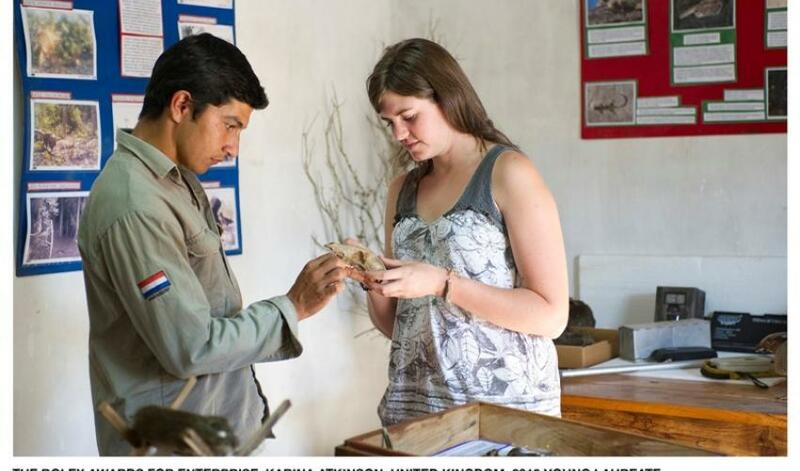 Karina Atkinson was awarded Young Alumnus of the Year 2013 by the University of Glasgow for her conservation work in Paraguay. PLT founder Karina Atkinson becomes 2012 Rolex Young Laurette. "Why we're watching… Karina Atkinson"
There are no big animals here like there are in Africa, but there are plenty of reptiles and amphibians just waiting to be discovered. 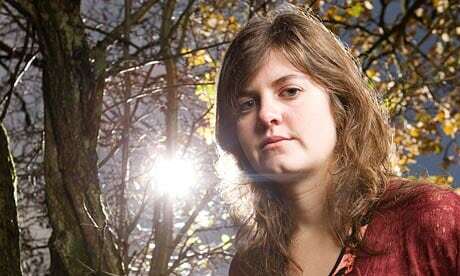 A trip to Paraguay in 2008 changed the life of Karina Atkinson, a young woman from Glasgow, Scotland, with big ambitions.